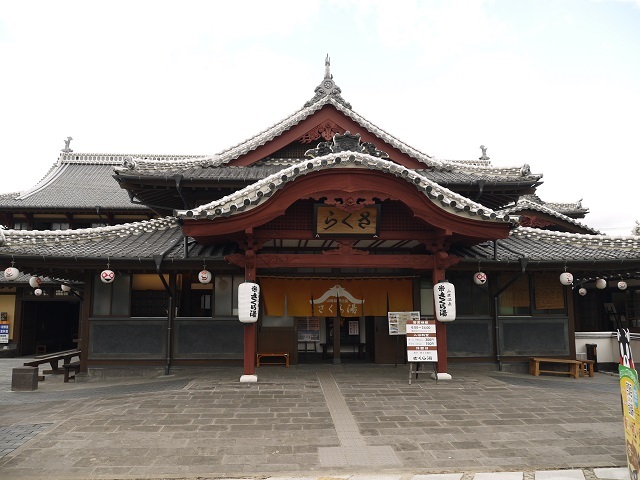 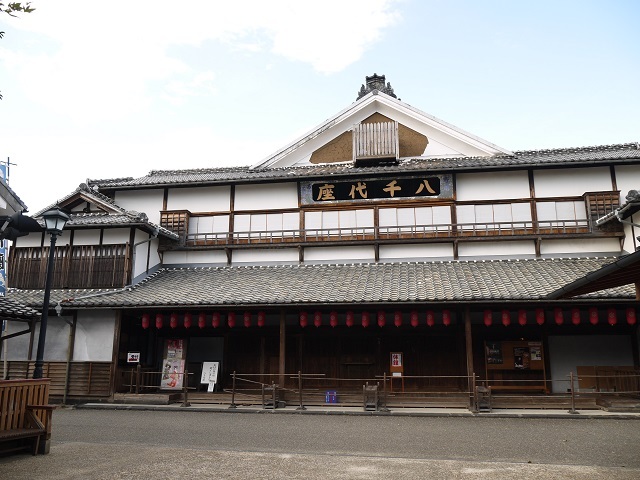 Sakurayu was started 370 years ago, which is the biggest public bathhouse of the architecture of the Edo period in Kyushu. 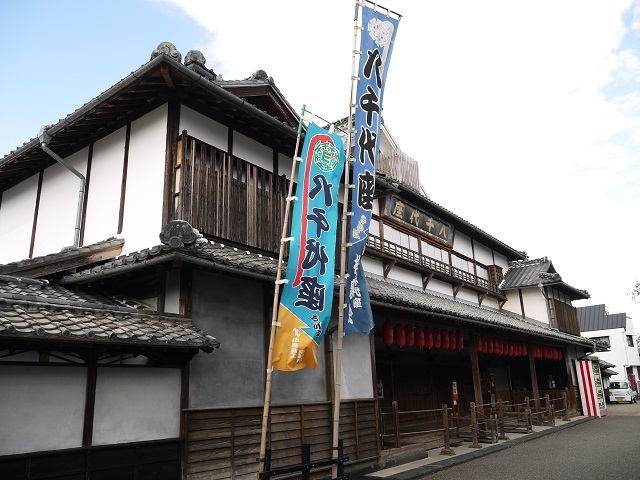 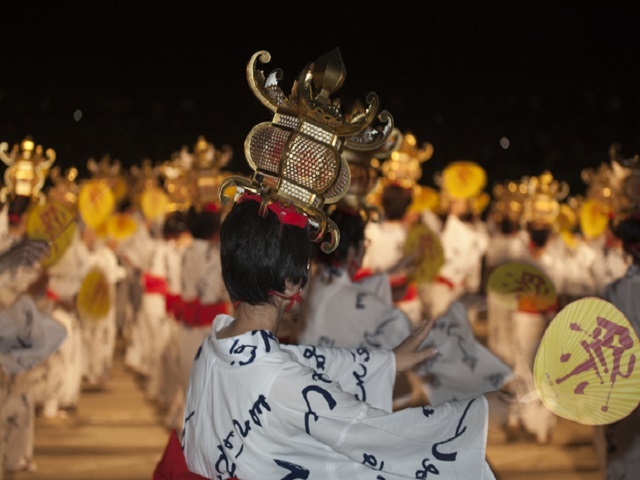 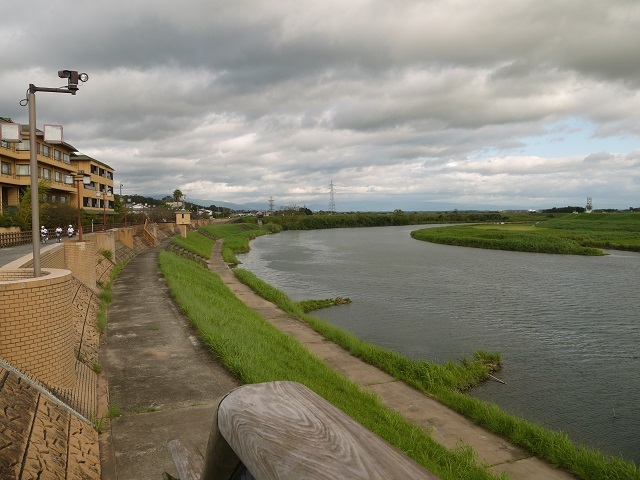 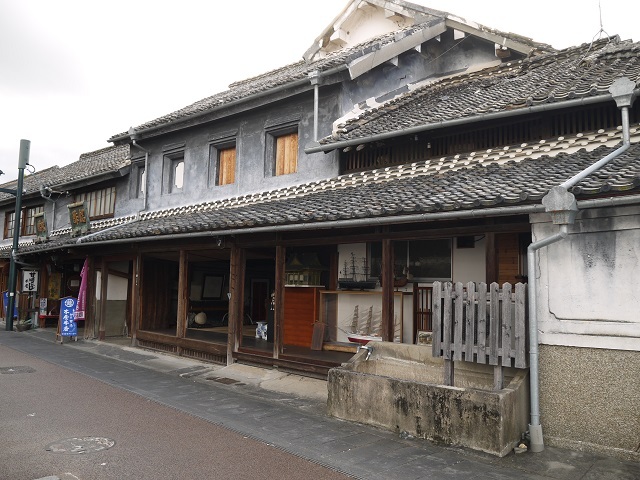 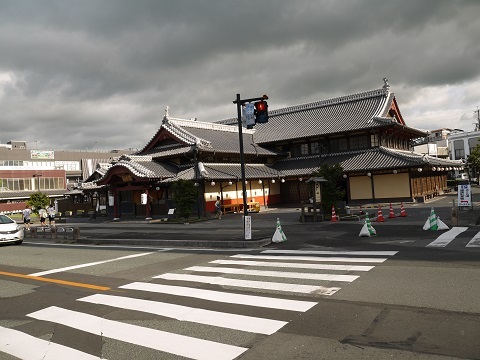 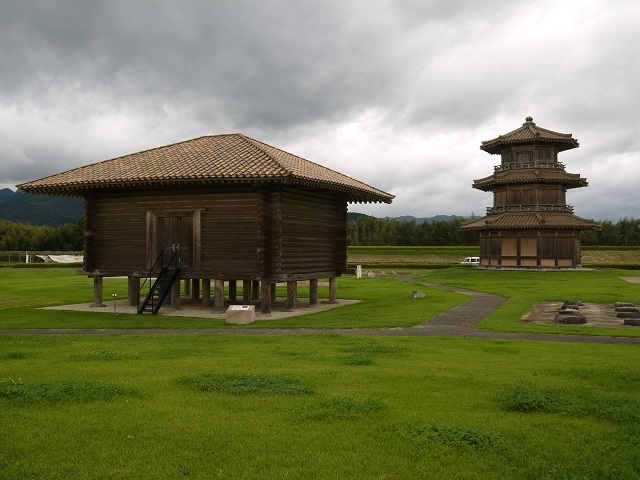 Together with Yachiyo-za, it is the symbolic building of Yamaga City. 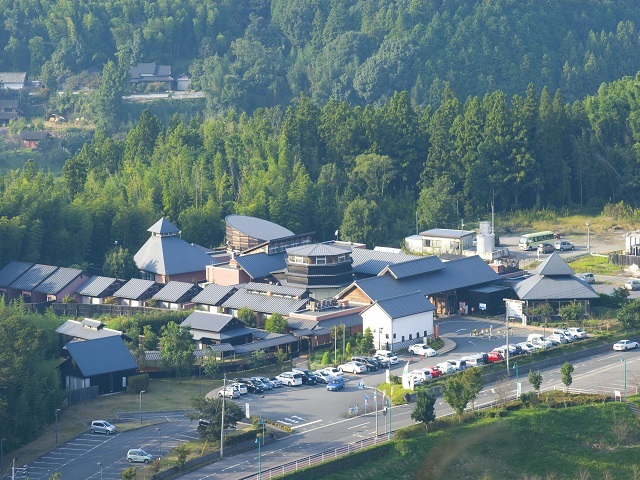 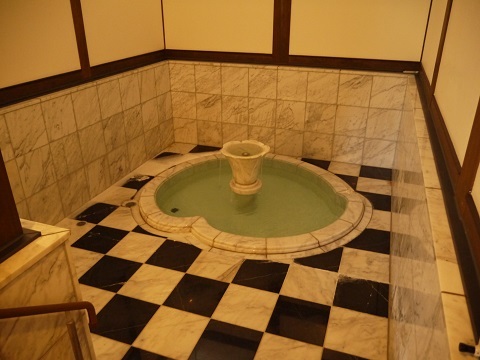 It is recommended to take a bath in order to know the Japanese hot spring culture. 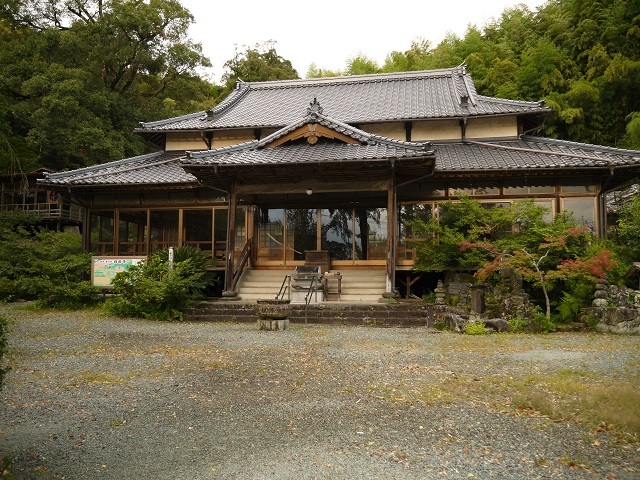 It is next to the information center.